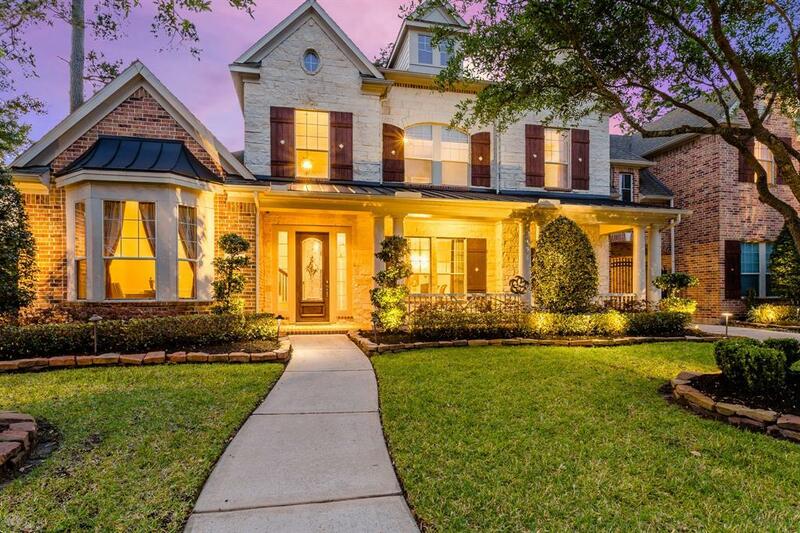 SPECTACULAR home on a corner lot and cul-de-sac street in fabulous Fall Creek, home of the Golf Club of Houston. The backyard PARADISE is waiting for you! 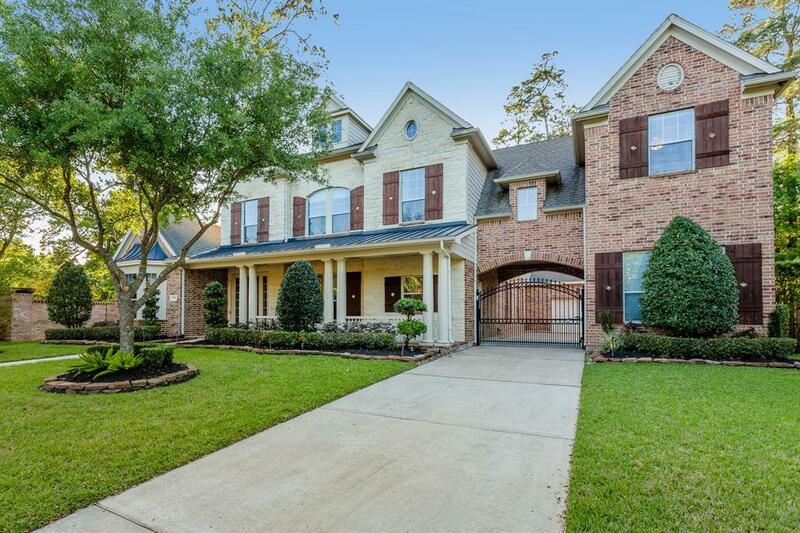 The top of the line outdoor kitchen, exquisite New Orleans style spa and pool with cascading waterfall, gas lanterns, brick back wall, extensive landscaping, mosquito repellant system, and covered patio area will WOW you! Very PRIVATE with no neighbors behind. 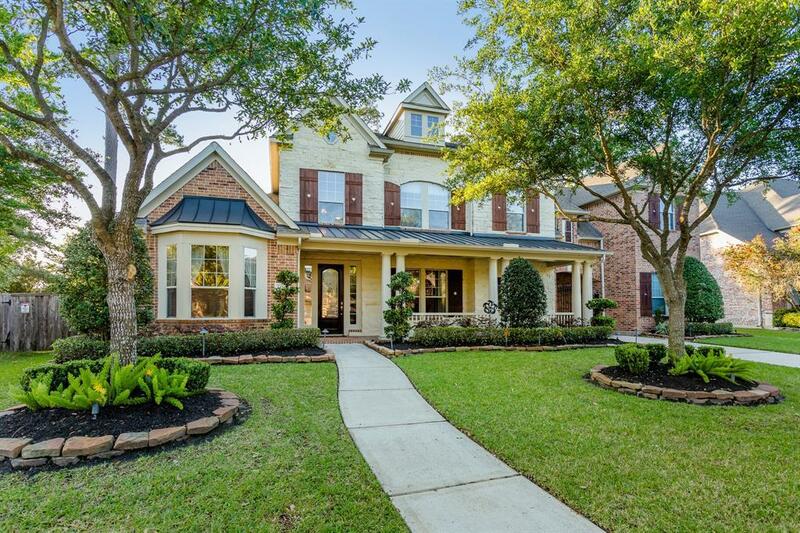 This gorgeous home features a large private study with French doors, formal dining with chair rail molding, and family room with soaring ceilings - all with hardwoods. A huge island kitchen with space for multiple cooks, breakfast room with a built-in desk, and sunroom sitting area have an AMAZING brick interior feature wall that provides character to the space. Upstairs you will find three spacious bedrooms, 2 full bathrooms, a game room, a huge storage closet, a study area, and children's retreat/media room. 2 car & 1 car garages. 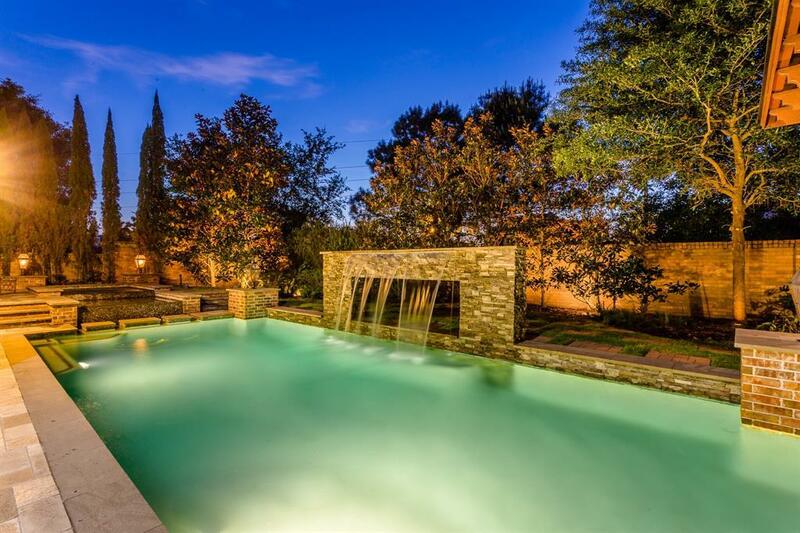 This is a home for entertainers - a MUST-SEE!